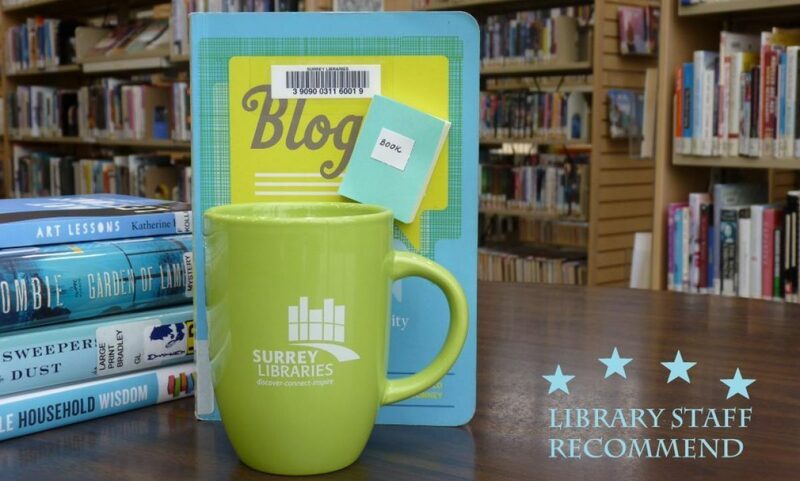 space – Surrey Libraries Book Blog – we love these books! It’s a science fiction novel depicting a time in the near future when a small number of people will be forced to essentially become refugees in space to preserve the human race because of a calamity that will make the earth uninhabitable. This far-future science fiction trilogy (so far) holds enticements for a range of tastes. Within the covers of each volume you will find imperial palace intrigue featuring some truly nasty villains, action-packed fights and wide-screen space battles, and complex characters negotiating interwoven relationships and learning more about themselves than they might want to know. Whew! Interstellar gunrunner Hail Bristol is dragged unwillingly and unceremoniously back to the home from which she fled many years earlier. Her family wants her—needs her—back, and Hail has little or no choice in the matter. Turns out she is no ordinary gunrunner. Her family is the ruling dynasty of the Indranan Empire. Hail wants nothing to do with them, for complicated reasons that become clear only later in the story. But Indrana is in crisis, and Hail is their last, best hope for survival. She’ll need all the toughness and cleverness that she has honed in her years of surviving and thriving plying her trade in the most violent corners of the galaxy. She will also need friends—but who can she trust? (Submitted by Jim W). 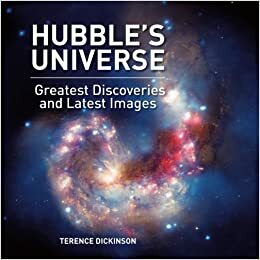 Hubble’s Universe is a feast for the eyes with stunningly beautiful images of space and just as stunning facts about our universe.